Rental Restrictions - Rentals Allowed - minimum Monthly. Usage - Mainly UBCO renters & investor owners. Distance from UBCO - 5-minute walk. Additional Parking Available - No Street Parking, Visitor Parking available. Amenities - None, due to proximity to UBCO Facilities. Rental Restrictions - Rentals Allowed - long term only. Pet Restrictions - 1 Cat or 1 Dog Views from the complex - Valley Views Distance from UBCO - 5-minute walk. Occupancy - mainly students and investor owners. Proximity to UBCO - 5 minutes walk from the University Campus. 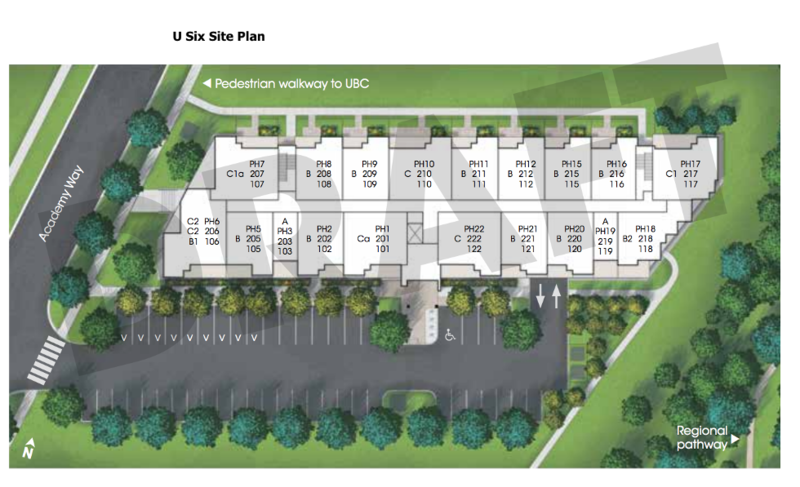 Strata Fees - are kept low as typically residents have access to the UBCO facilities nearby. Square Footage - 507 to 1136 sq ft. Features - Vinyl Plank Flooring, 8-foot Ceilings, Flat Panel Square Edge Cabinetry, Stainless Appliances, Laminate Counter Tops., Secure Front Entry. Appliances - Includes Stove Microwave, Refrigerator & Dishwasher. Space for Washer & Dryer. Parking - Enclosed underground parking for most homes & Exterior Covered Parking for A, A1, B3 & some B Homes. No additional Road parking. Bike Racks for most homes. Rentals Allowed - Yes longer term only. Proximity to UBCO - 5 minutes Walk. Types - 1,2 & 3 Bedroom Suites Number of Floors- 4. Appliances - Includes Stove Microwave, Refrigerator, Dishwasher, Washer & Dryer. Rentals Allowed - Yes - Long Term Only. Rentals Allowed - Yes long term only. Pet Restrictions - Up to two cats or 1 dog weighing max 40lbs and 1 cat or two dogs with max weight each 40 pounds. BBQ's Allowed - Yes - only Electric. Mission Group Launched February 2018. As of April 2018 they were Sold Out. View a video of one of the Mission Group's Investors talking about the project. 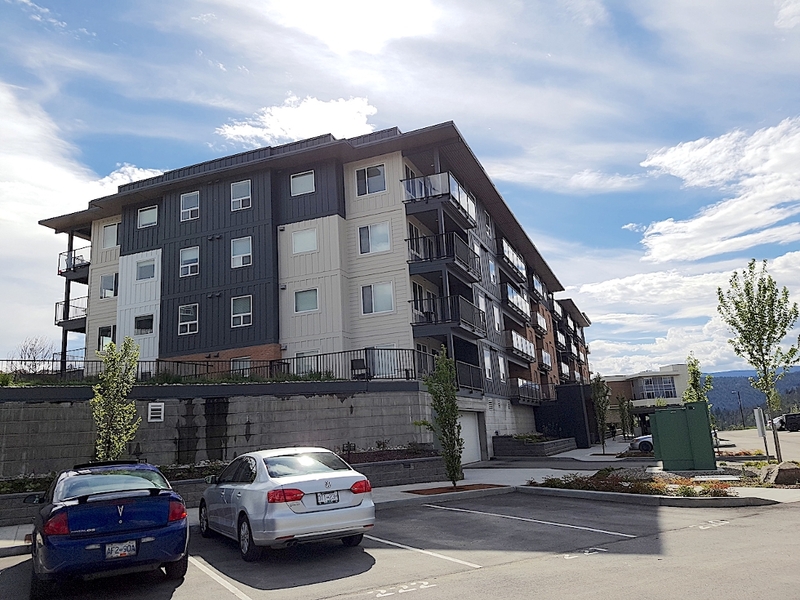 - Location - within easy walking distance to UBC Okanagan. - Designer - Meiklejohn Architects Inc.
- Possession - Anticipated August 2019. Contact me for further details if you would like to have Real Estate Representation from a Licenced Agent, in this process!. - Walk to UBC Okanagan Campus. The Developer is currently selling units in this complex. Show suite is now available to view. Final Phase of the U Series Condo Complexes offered by the Mission Group. 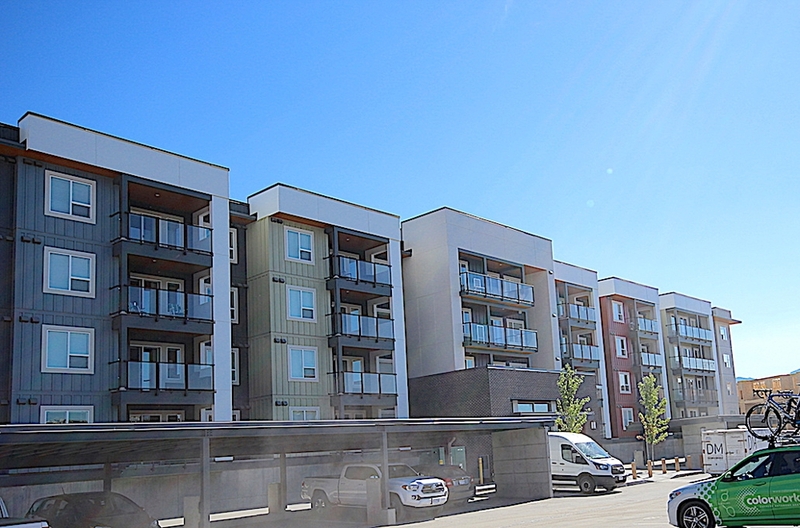 It will be within 15 minutes walking distance of UBC Okanagan in Kelowna. 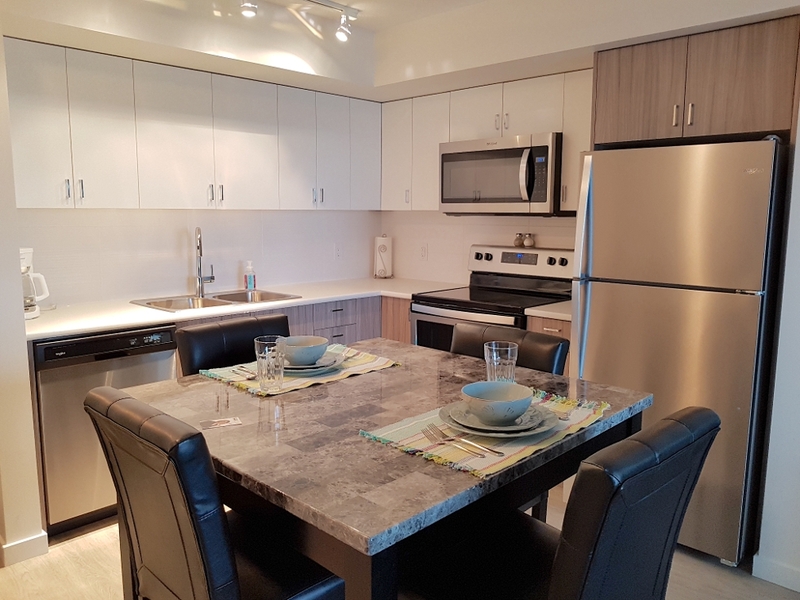 U-Eight offers a variety of contemporary, open-concept studio, one, two, and three bedroom homes. When will U-Eight be complete? 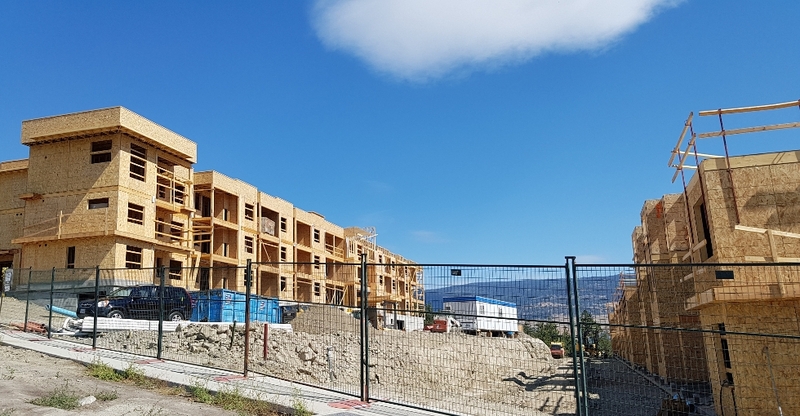 The estimated completion date is August 2020, prior to the start of the UBC Okanagan school year. All past Mission Group communities in the U-District have been completed on time, allowing students to get settled before the Fall semester. What will the deposit requirements be? • Initial Deposit: $10,000 personal cheque or bank draft upon writing the purchase and sale agreement. • Second Deposit: 10% of the purchase price (less the $10,000 initial deposit) within 7 days of writing the purchase agreement. • Final Deposit: 5% of the purchase price within 30 days receipt of the Amended Disclosure Statement upon the Developer obtaining construction financing and building permit approval. 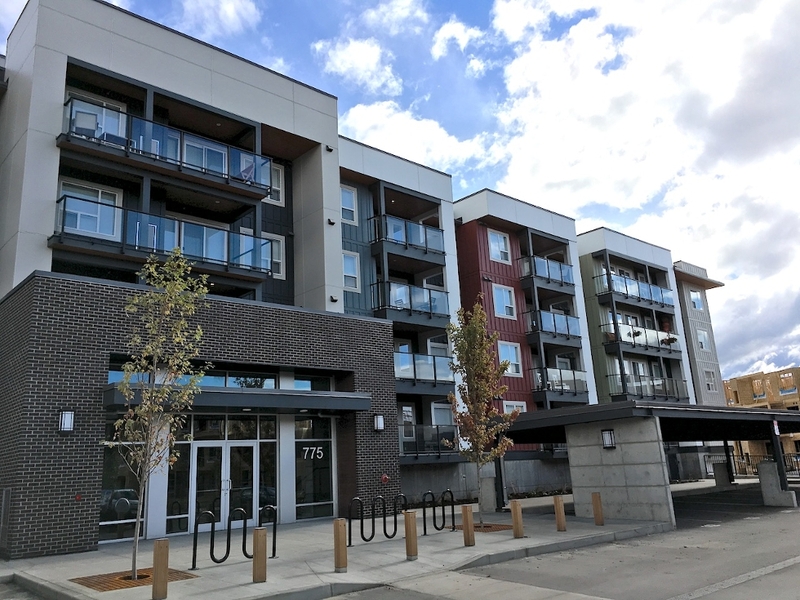 What are the estimated monthly strata fees at U-Eight and what is included in the fees? Estimated strata fees are 33 cents per square foot. Strata fees include heat, water, and Wi-Fi in common study areas. 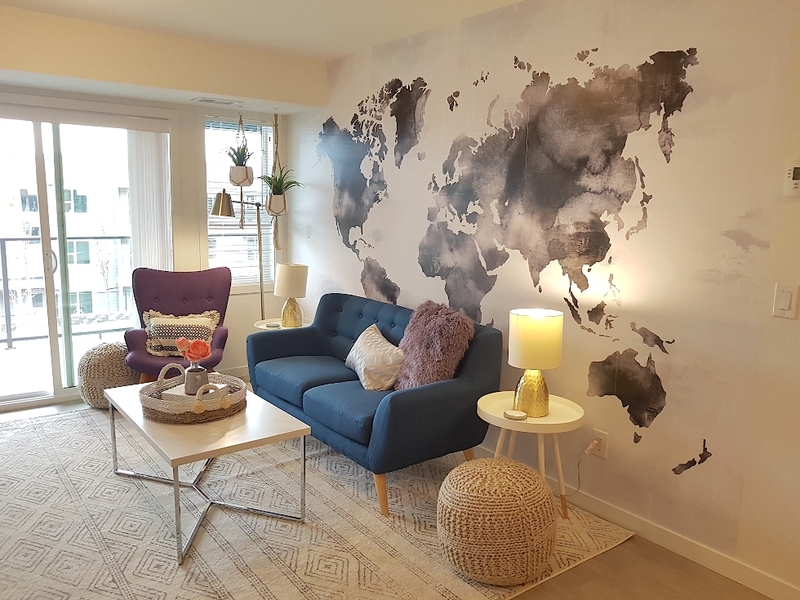 Can homes at U-Eight be rented? Yes. Rentals must be for a minimum of 30 days. What are the rental rates for comparable homes near UBC Okanagan? Does U-Eight have a financing program in place? Yes. 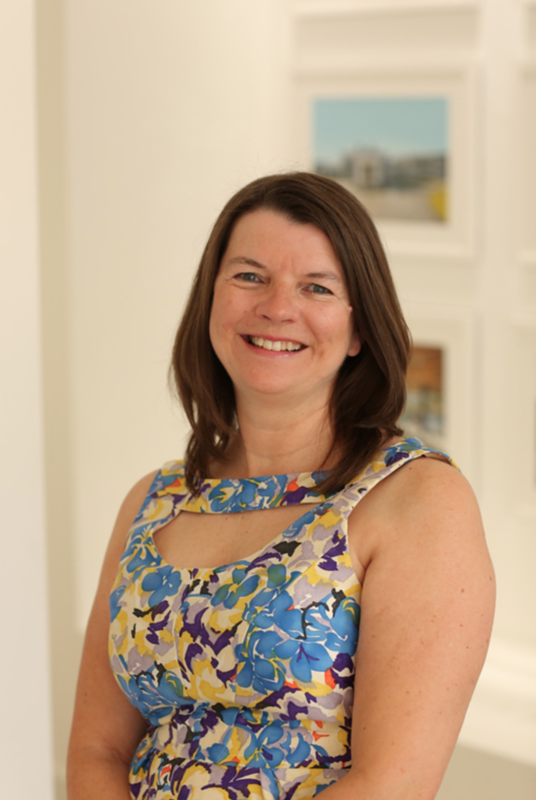 Mission Group are working with RBC Mortgage Specialists to offer financing options for buyers with the option to lock-in interest rates until completion. Options vary based on the applicant’s personal finances. How close is U-Eight to the UBC Okanagan campus and public transportation? 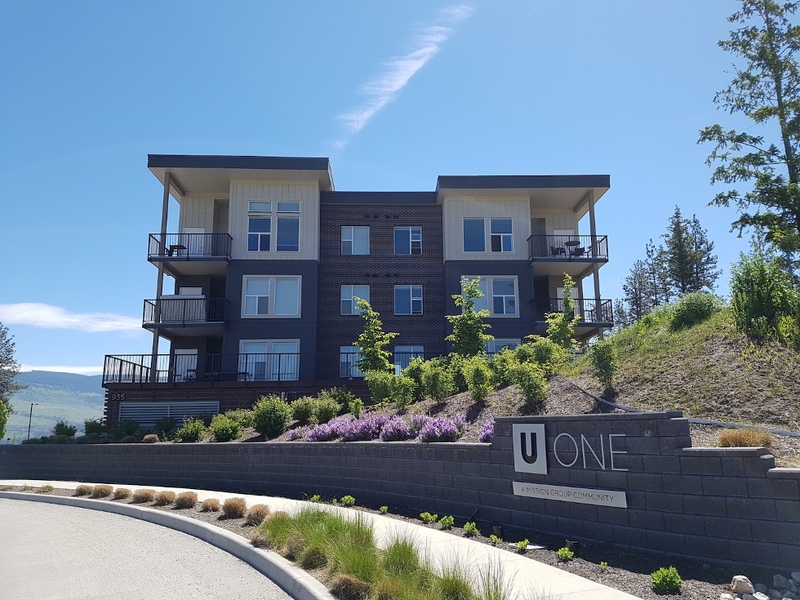 U-Eight is about a 15-minute walk from UBC Okanagan campus. Bus stops are 2 minutes away with service to campus every hour. How close is U-Eight to the Kelowna International Airport (YLW)? U-Eight is only 3.6 KM or a 7-minute drive to the airport. What amenities are nearby U-Eight? U-Eight is a short drive from groceries and dining, shops and services, and health and wellness. Does Mission Group offer a past purchaser rewards program? Yes. A $1,000 referral credit is available to Mission Group homeowners who refer a new U-Eight purchaser. The referral reward will be paid upon firming. Will each home at U-Eight include a parking stall? Yes. Each home at U-Eight will include a parking stall. Most stalls will be located in the underground parkade. Studio homes will offer surface parking. Will there be storage lockers available for purchase? Yes. There will be a limited number of storage lockers available for purchase at U-Eight. Yes. U-Eight will allow one dog and one cat, or two cats, with no height restrictions. Restrictions on dog breeds deemed aggressive, such as Pitbulls and Rottweilers, will apply. Call Trish for more information and if you require assistance with your purchasing needs for this property.